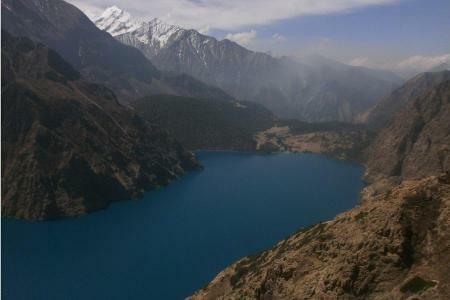 Dolpo region of Nepal was unknown to many people across the world before. However, after the successful OSCAR nominated movie Caravan which was shot in the area was released worldwide the region got much needed attention. Eric Vallie directed this documentary drama film garnered accolades and lots of awards. The visual beauty and the story plot really attracted lots of people towards this place. The film showed the daily activities of people living in Dolpo region including the Salt Trade route. Unique Adventure International created this itinerary with view to incorporate all aspects of Dolpo region in Upper Dolpo Trek package. Trekkers will be able to get accustomed with the local culture and natural splendid attractions. The journey of the Upper Dolpo Trek starts at Juphal after the illustrious flight from Kathmandu to Nepalgunj and finally to Juphal. Galloping through forests, villages, rivers and hills trekkers reach the Phoksundo Lake. 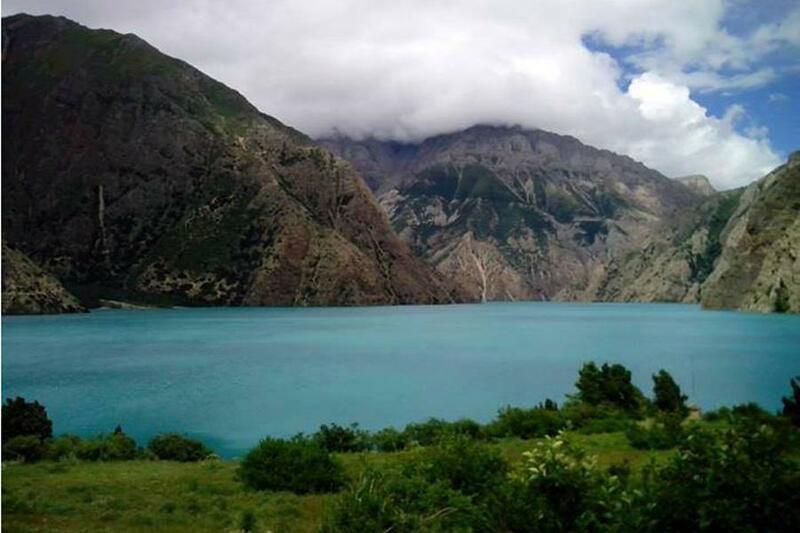 It is the deepest lake of Nepal and offers visually attractive landscape. Mountains on backdrop and hills could be matched with the imaginative fairyland. Journey extends further towards Shey Gompa Monastery. The region has vast number of people following the Bon and Buddhists religion more inclined towards Tibetan culture. 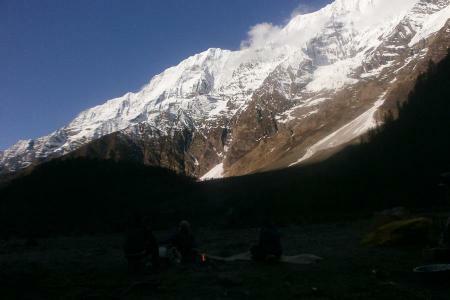 Trekkers will explore the area and gather visual delights of numerous mountains along the way. It would be great to add in your travel tale. The tranquil and less crowded area will undoubtedly remain as your best into the wild adventure moment of your life. Journey then returns back to Juphal through various places. Jen Ja La Pass and Sebu La Pass are only hurdles before walking through hilly terrain in this trail while returning. 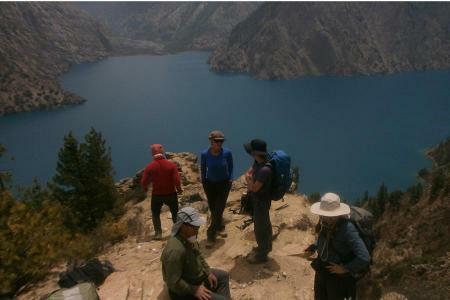 Upper Dolpo Trek will remain as the most magnificent off the beaten trekking adventure of your life. Feel yourself what Thinle (Character in Movie Caravan) experienced. Live like locals for about a month time in the most remote region of Nepal. Book this amazing adventure trekking package with Unique Adventure International. Hotel accommodation in Kathmandu, Nepalgunj and Pokhara with breakfast as per the programme. Guded sighseeing tour in Kathmandu inclusive with all entrance permits fees. Tented camp accommodation whilst on trekking. Shey Phoksundo National Park, Upper Dolpo & Lower Dolpo Special Permit and fees. An experienced fluent English speaking guide trained and licneced by the Government of Nepal, Ministry of Tourism & Civil Aviation. Highly experienced trekking porter (s) or mules. Flight Ticket from Kathmandu - Nepalgunj - Juphal - Nepalganj - Kathmandu. All taxes, VAT, service charge. Farewell dinner in Kathmandu at typical Nepali restaurant with cultural dance . Meals at Kathmandu and Nepalganj. Your Travel Insurance, Rescue & Evacuation (medical insurance & helicopter rescue).